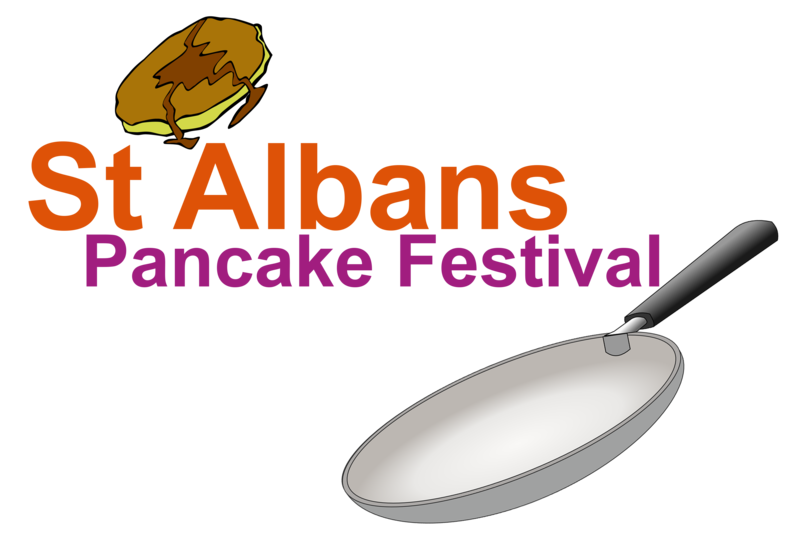 You can compete in EITHER the ‘St Albans running Pancake Race’ OR the ‘St Albans Flippin’ Walkers Race’. Alongside the traditional St Albans running Pancake Race, the St Albans Flippin’ Walkers Race is for teams who enjoy the skill and competition of the Pancake Race without the need for speed! Copyright © 2018 Buzzing Media Group. All Rights Reserved.